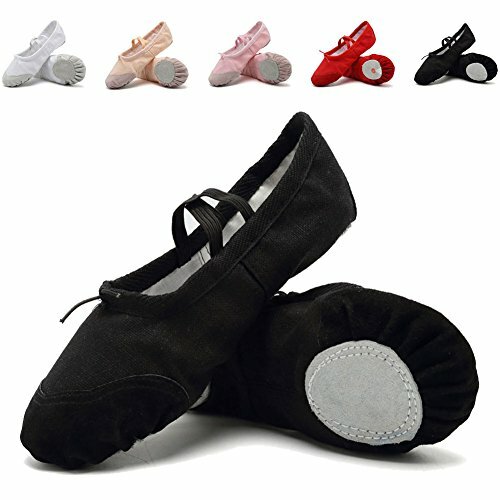 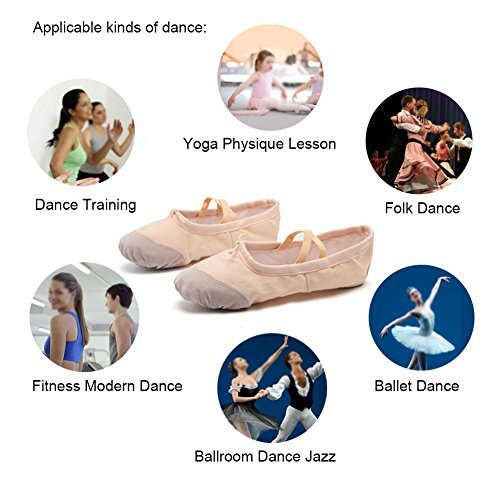 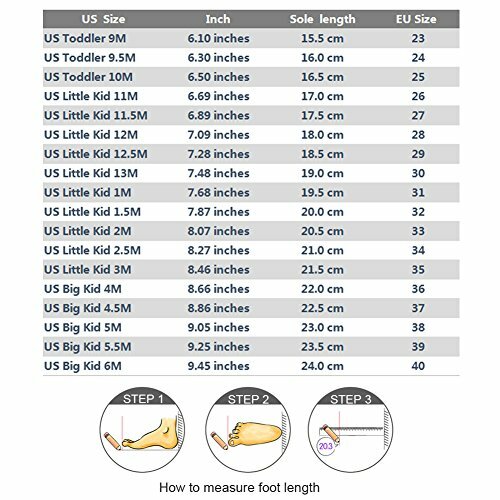 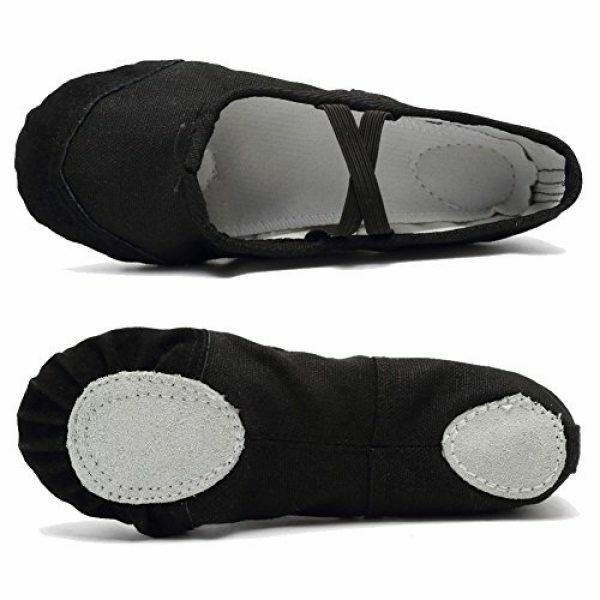 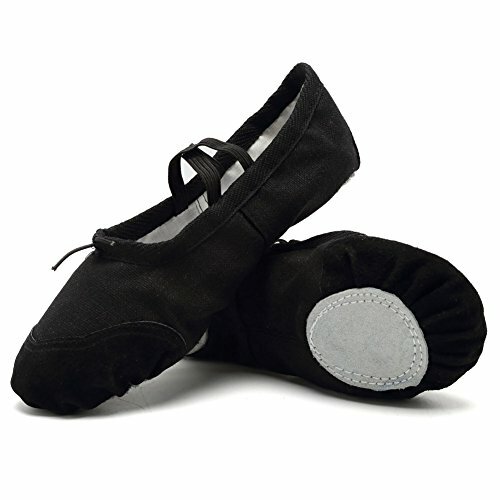 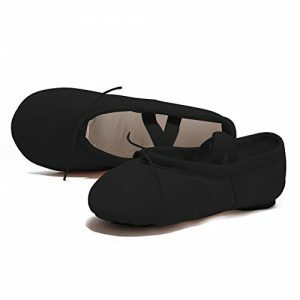 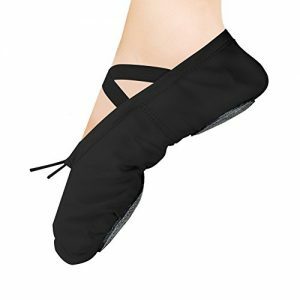 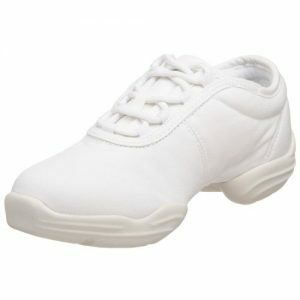 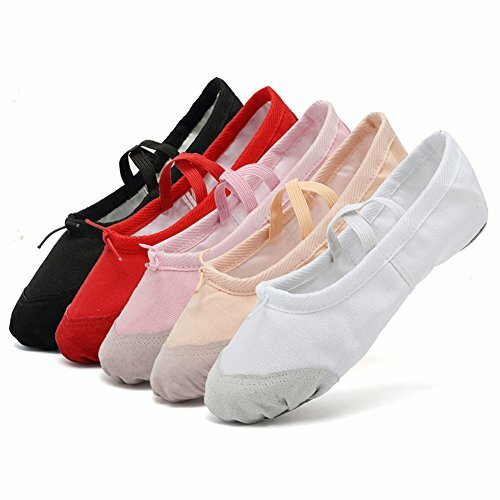 CIOR Ballet slipper is ideal for young dance students. 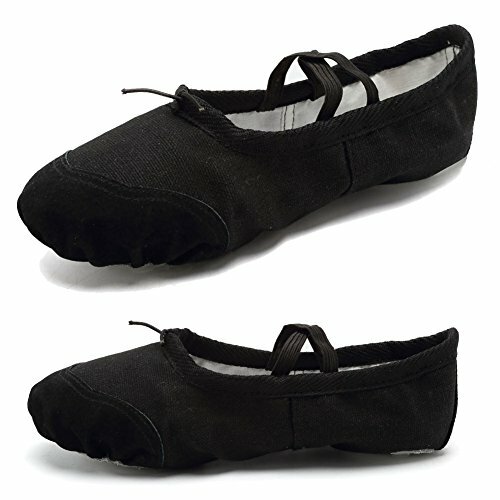 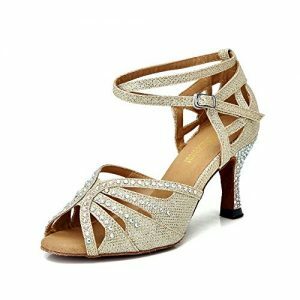 Leather sole encourages secure stepping, while an elastic strap over the instep makes for a flexible fit. 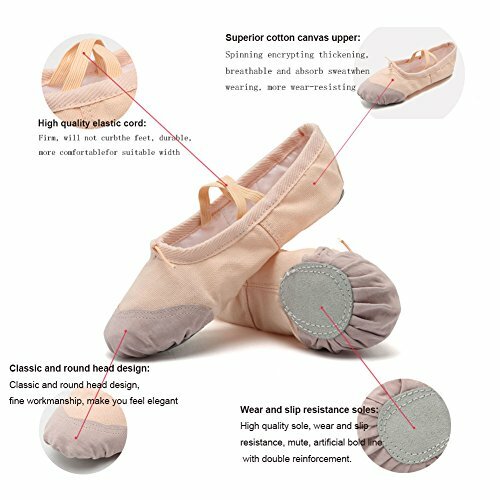 Any questions feel free to contact us.